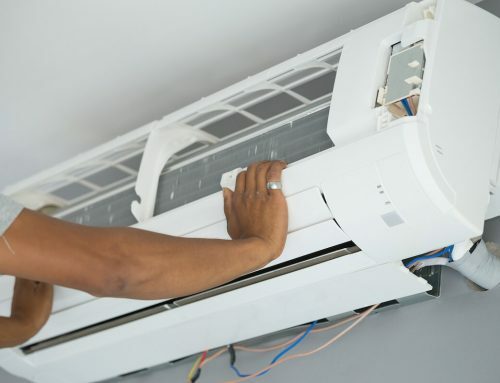 Air conditioners can last for years. They cannot, however, last forever. As time passes, issues in the air conditioner will start to appear, leading to a breakdown eventually. While the signs aren’t always too obvious, they are still there, especially if you know how to look. 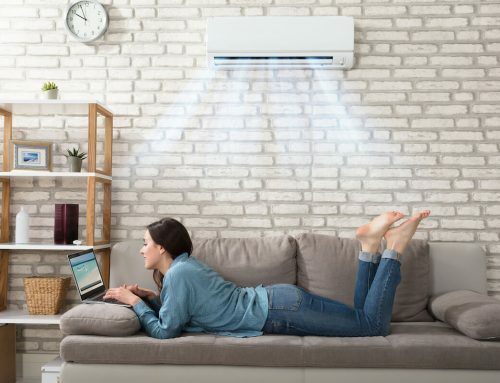 When there comes a need to make a decision between a complete replacement of the aircon or a simple aircon servicing in Singapore, you should understand that there are a couple of signs to take note of before doing so. 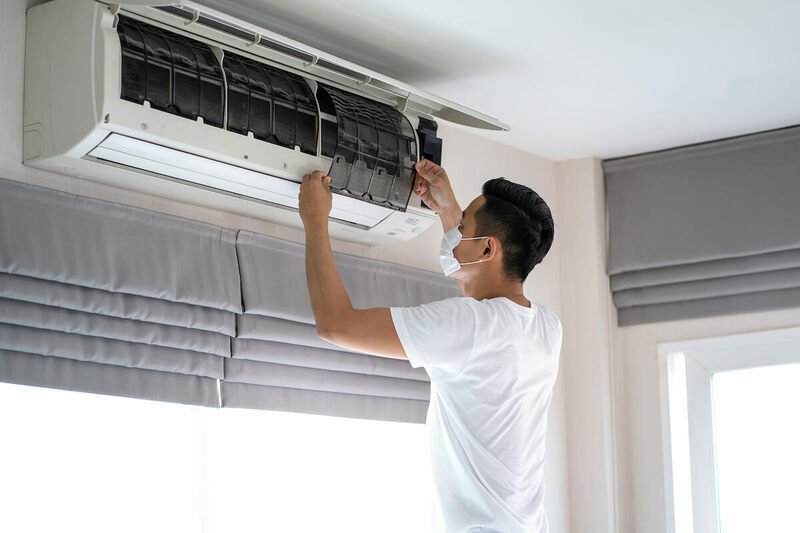 There are plenty of reasons why your AC unit could not be blowing cold air, but if it was cleaned recently there should be nothing wrong with it. 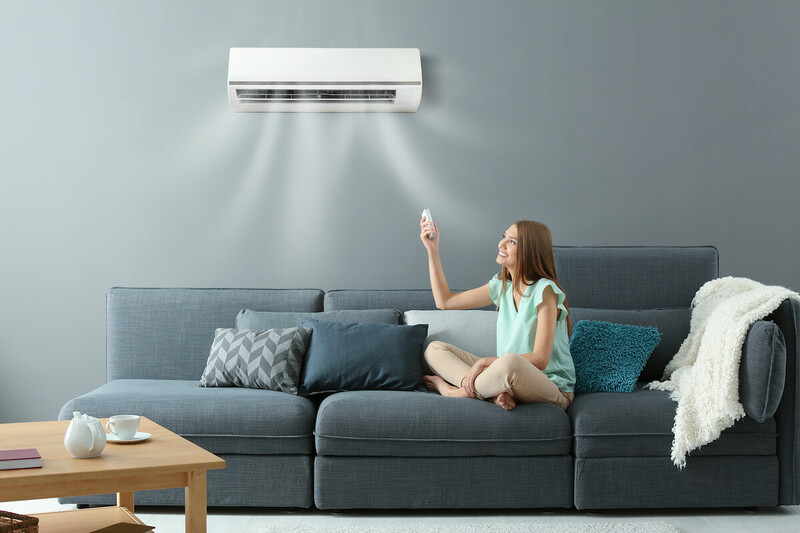 But if it happens to be a lack of cold air, it is pretty much a sign that your AC unit is nearing its end and already requires replacement. 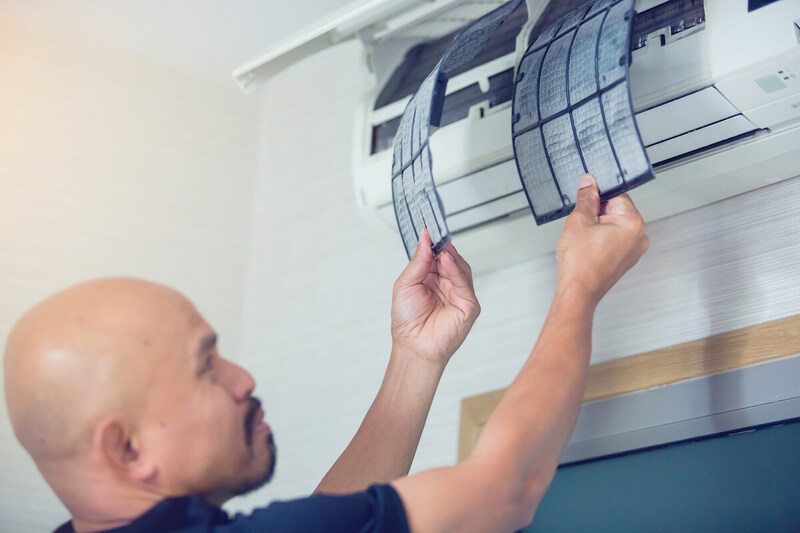 While it is possible to repair AC units, sometimes, it might be more cost-effective to have it replaced instead. 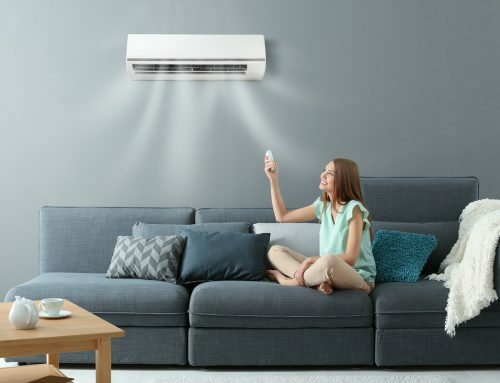 Even if your AC unit is still blowing out cold air, if it’s not pushing it out as hard or as much as before, then, there might be a problem with it. It could be a compressor or vent problem. Either way, the only one who can tell is a professional. So, seek advice from an expert and understand which is the right action to take next. If you notice large amounts of water dripping from your AC unit, then you might want to call the professional right away. While it could certainly be just water, it might also be a coolant leak already. Either way, excessive leakage is a potential health hazard that needs to be addressed as soon as possible. Sometimes, it’s not your AC unit that’s actually broken, but the thermostat. 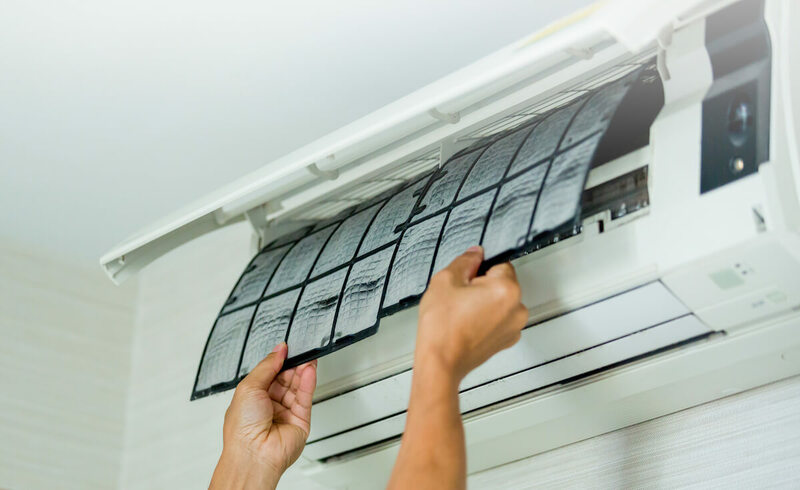 When the thermostat is no longer able to function properly, your AC unit might not be able to cool certain parts of your home efficiently. As a result, some rooms might feel hotter or colder compared to others. If that’s the case, then you might want to call in a professional to check if your thermostat is the problem. When it is the thermostat causing issues, then you might want to consider having the thermostat replaced instead. Otherwise, you’re probably better off replacing the whole unit. Once appliances hit the decade mark, regardless of what it is, it’s no longer going to function as well as it should. 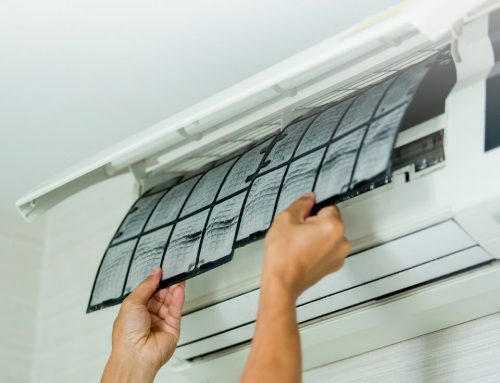 If your AC unit has already lasted for a decade or longer, then good for you. That means that you’ve already got a great return on your investment. However, if that’s the case, then you might want to consider having it replaced as soon as you can. 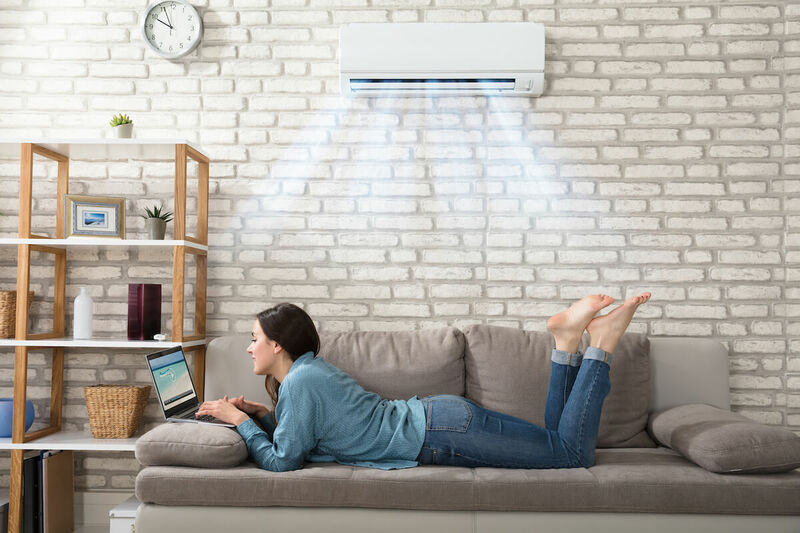 While replacing it with a newer model can cost you a bit of money, the latest technologies and features allow modern AC units to be more energy efficient, which can help you save money in the long run. 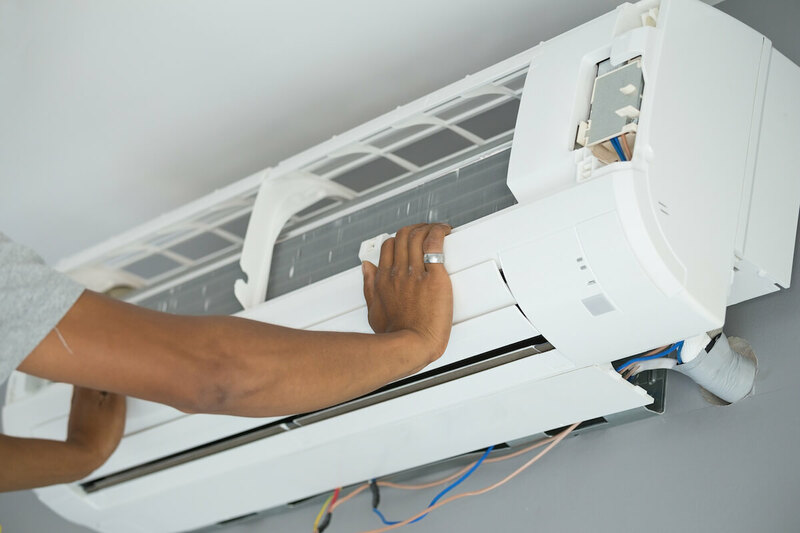 Aircon maintenance services are necessary to make sure that your AC unit lasts for as long as possible. 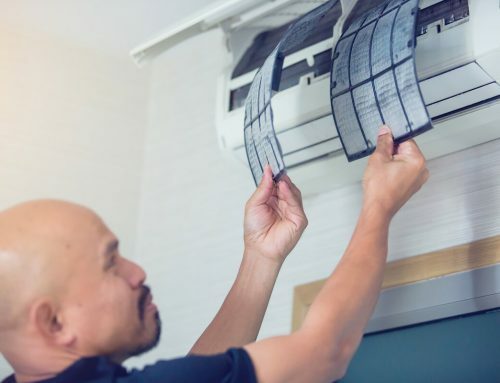 But, if it’s already showing signs of age, as mentioned above, or, if you’ve had it for quite a long time, then you might want to consider replacing your AC unit with a new one.